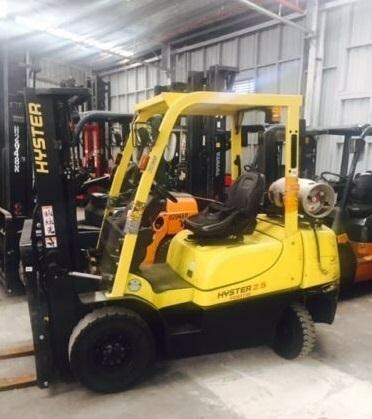 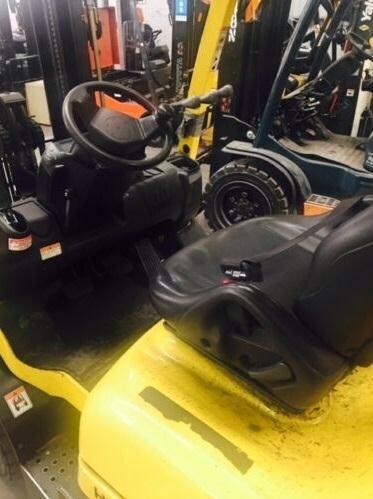 This used forklift for sale is a great condition 2010 model 2.5 tonne capacity forklift with only 4,000 hours. 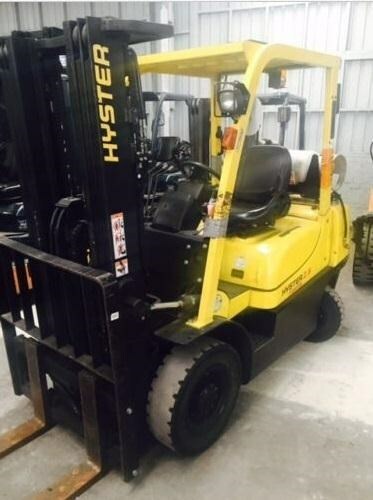 It features a 3 stage, 4.5 metre mast, side shift and good puncture proof tyres. 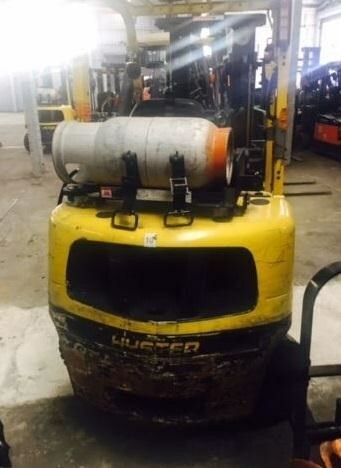 It has received regular services and is ready for work right now. 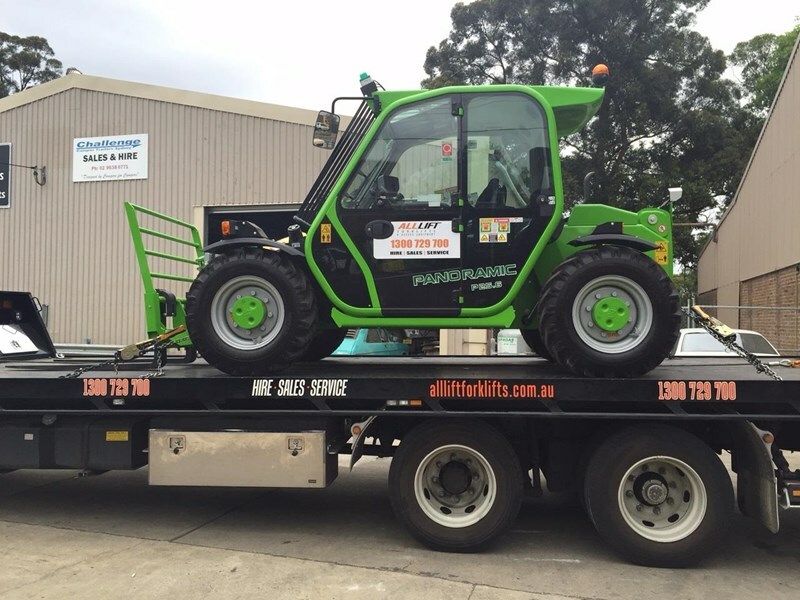 We are based in Rydalmere, Sydney and can organise transport anywhere at buyers expense. 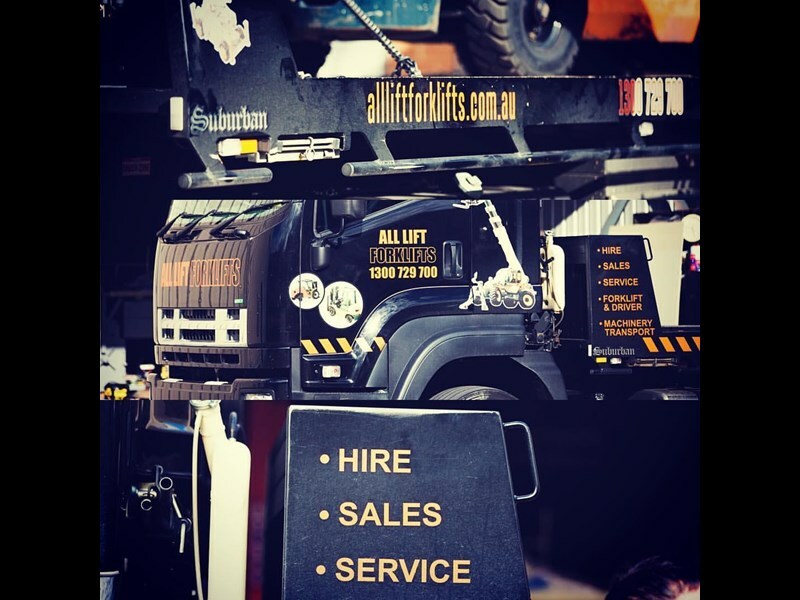 All Lift Forklifts has a huge range of plant hire and sales machinery available for numerous applications. 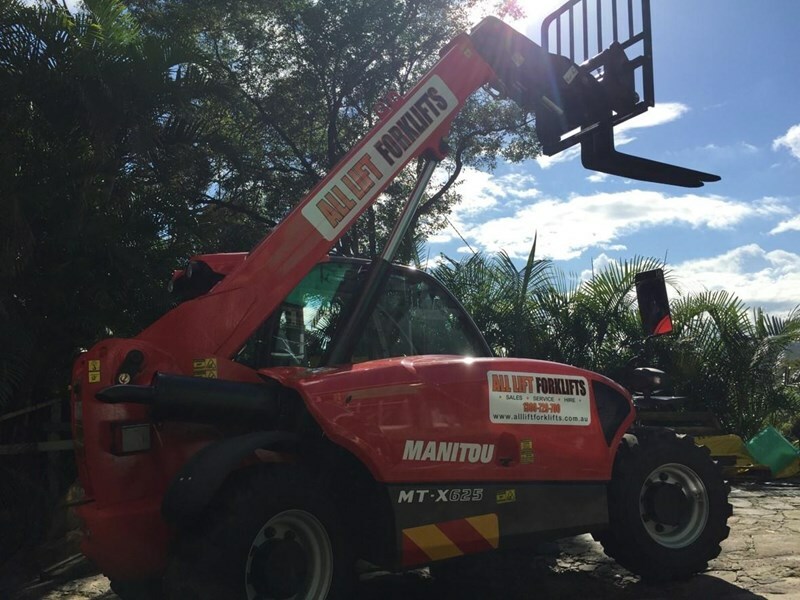 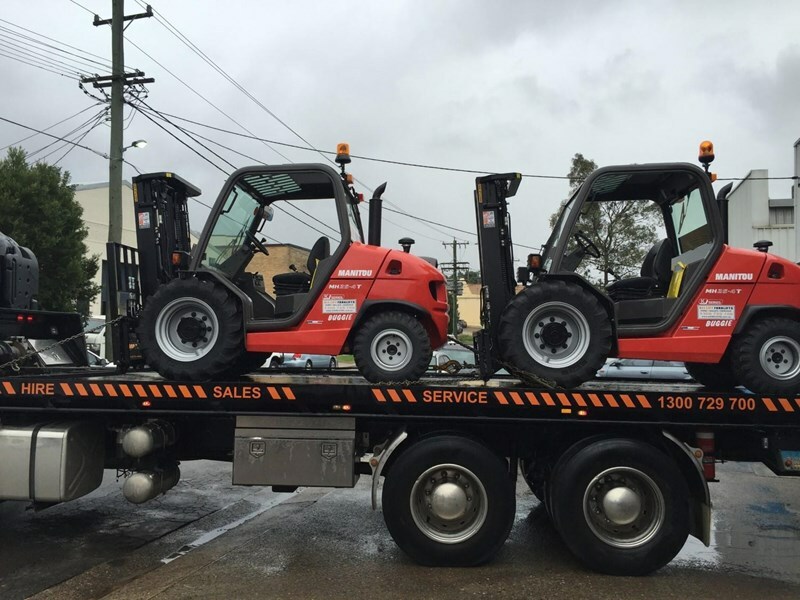 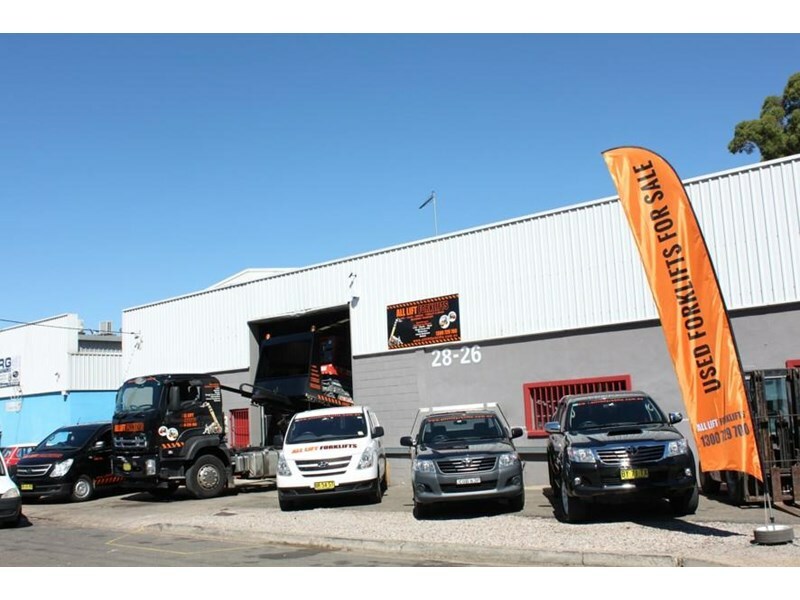 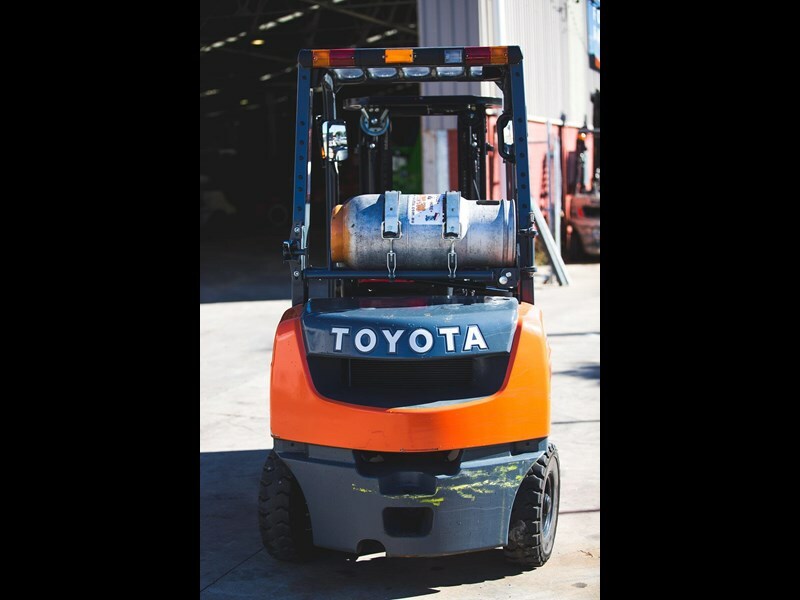 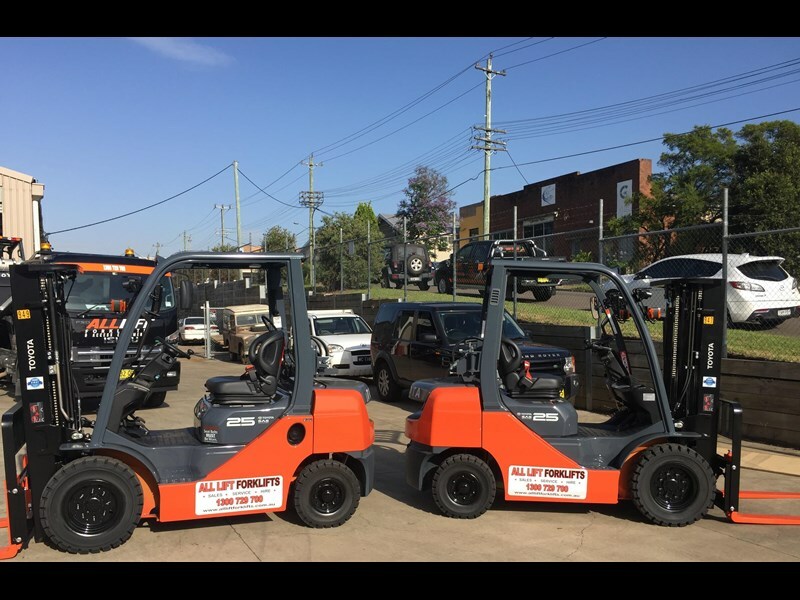 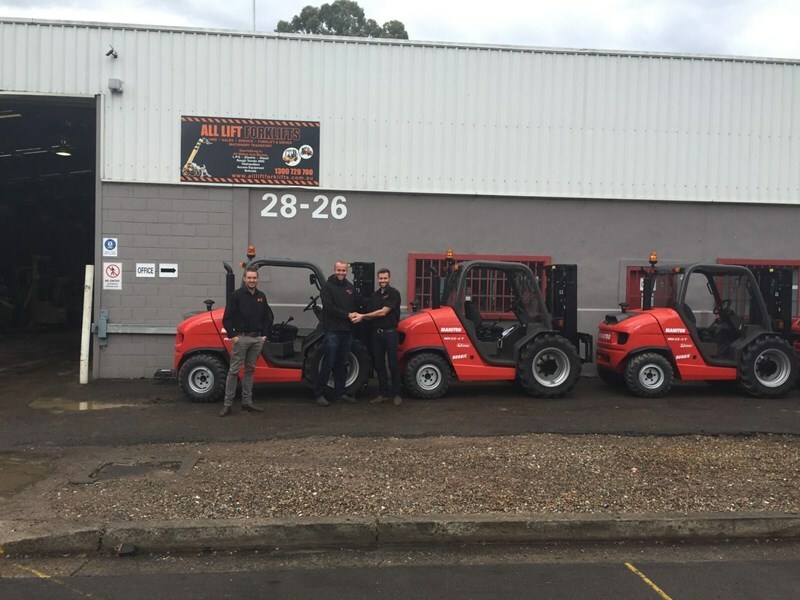 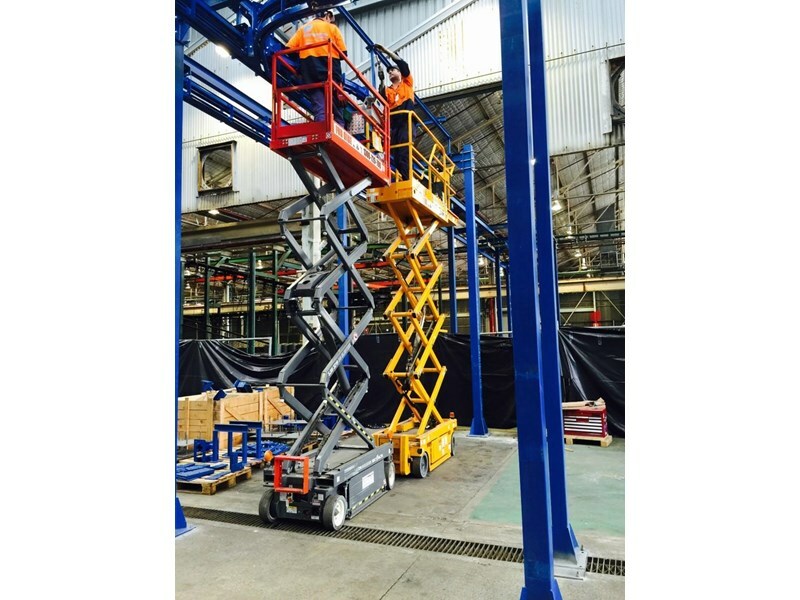 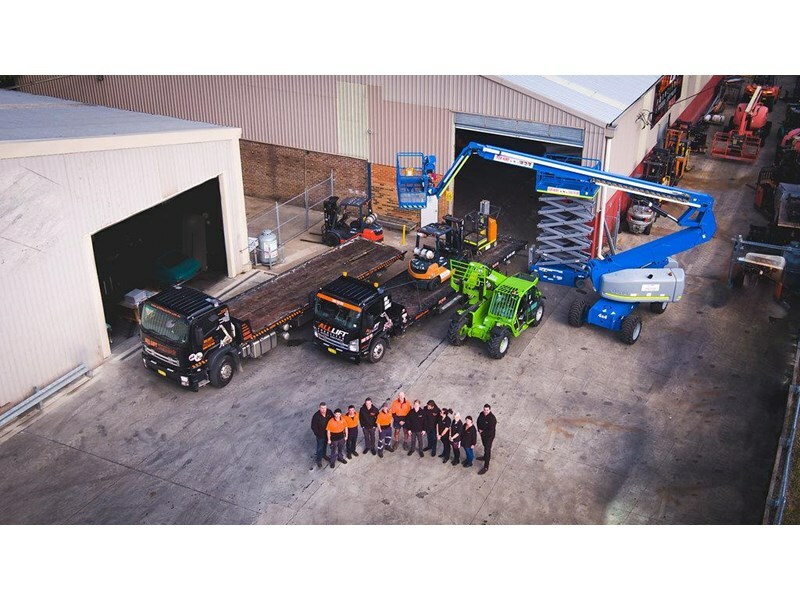 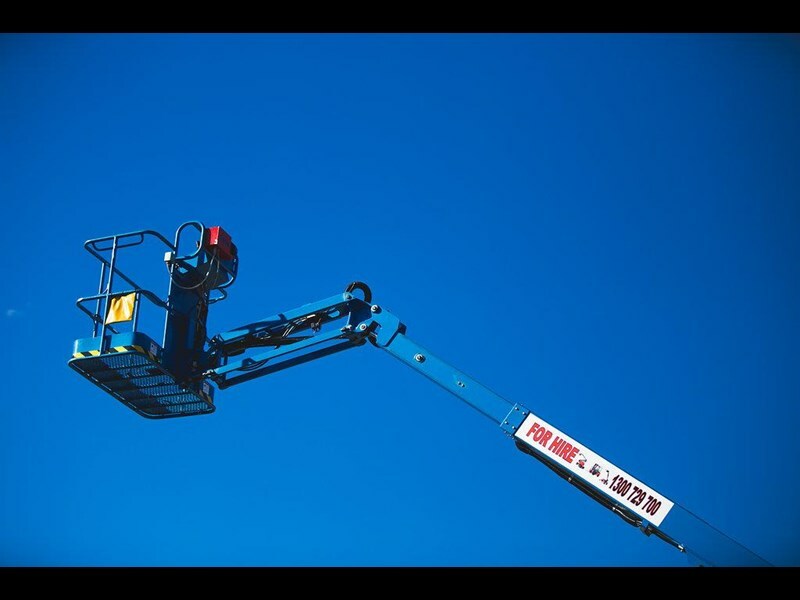 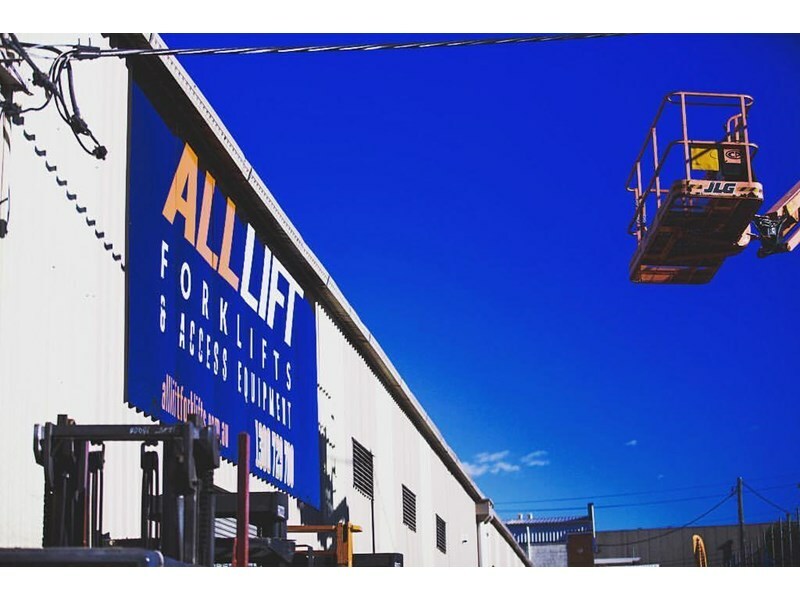 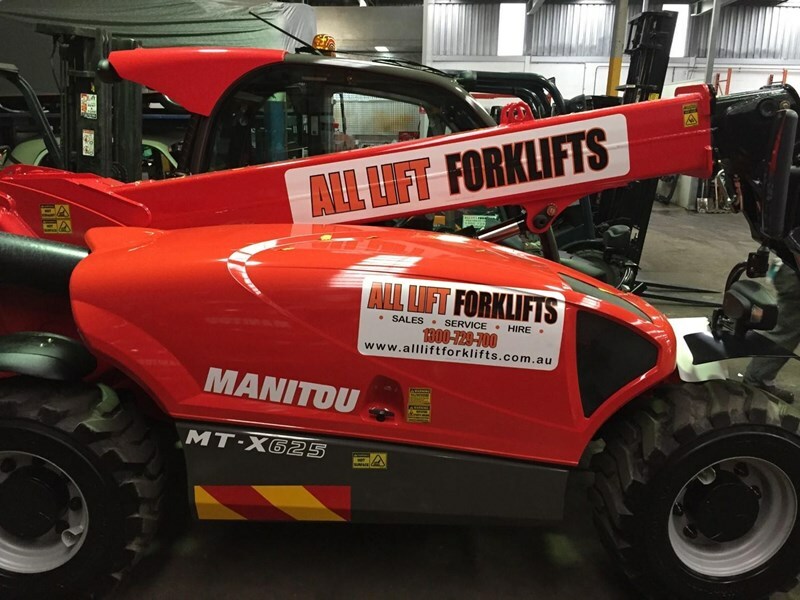 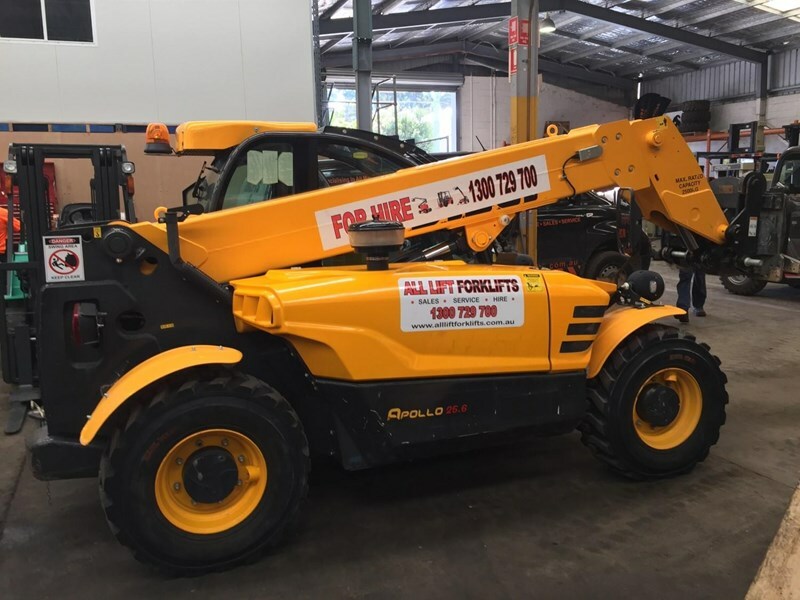 Items include forklifts, all terrain forklifts, telehandlers and elevated work platforms (such as electric and all terrain man lifts, scissor lifts and boom lifts). 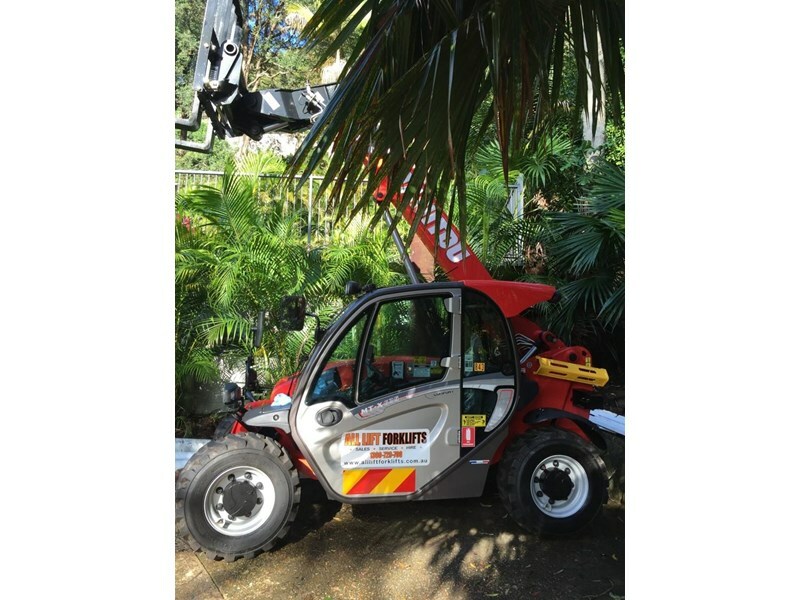 With over 30 years of experience, knowledgeable hire specialists and a dedicated service team, you can trust us no matter how big or small your needs.